May 22, 2013—State Farm Insurance has initiated a national rollout of its electronic parts procurement initiative through PartsTrader and plans to expand in multiple U.S. states this summer, according to George Avery, P&C claims consultant for State Farm. PartsTrader is currently used in five U.S. markets, including Tucson, Ariz.; Birmingham, Ala.; Charlotte, N.C.; Grand Rapids, Mich.; and Chicago. Avery said use of the program will be expanded in metropolitan markets throughout Arizona, Colorado, New Mexico and Texas in August. “There is no particular reason that we selected these markets,” Avery said. Avery said State Farm also plans to continue expansion of the PartsTrader program in 2014. He did not release the markets slated for 2014, and said a timeline has not yet been determined for those additional markets. 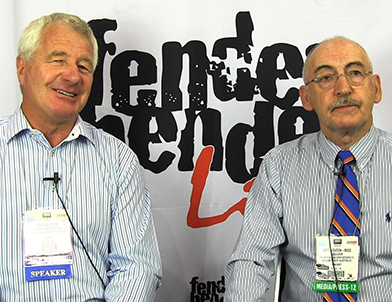 FenderBender recently spoke with four repair professionals using the PartsTrader program in four separate markets to dig into the operational and financial impacts they’re experiencing.